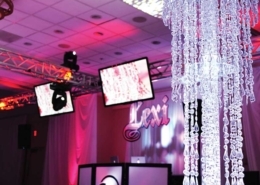 Looking for a way to transform any room? 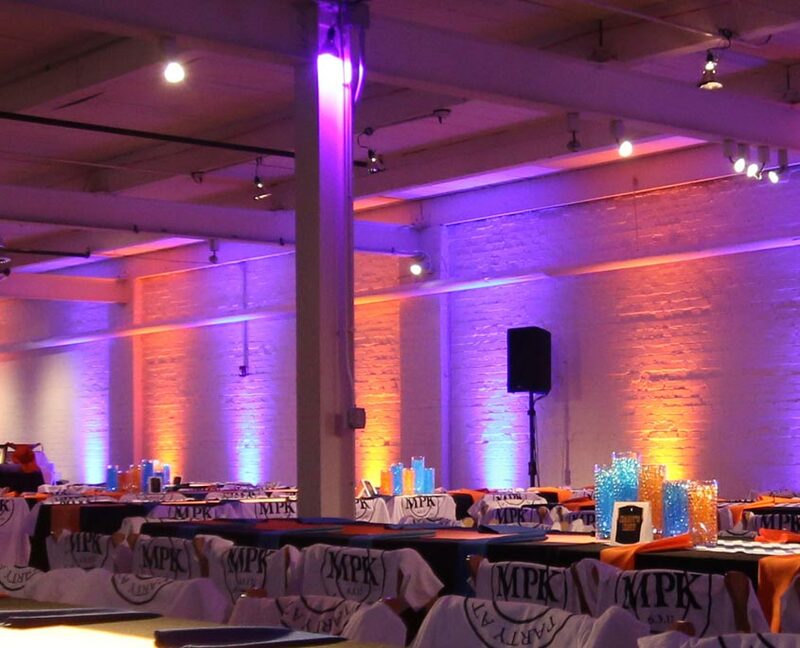 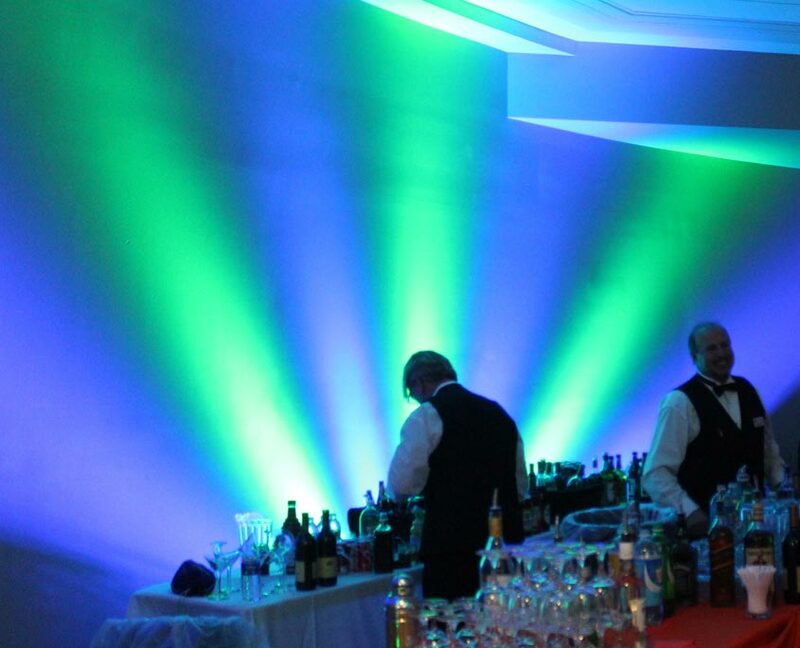 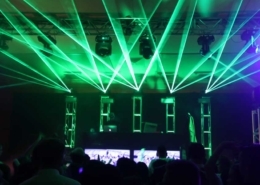 Uplighting from Zone Entertainment can completely revolutionize the look and feel of a space. 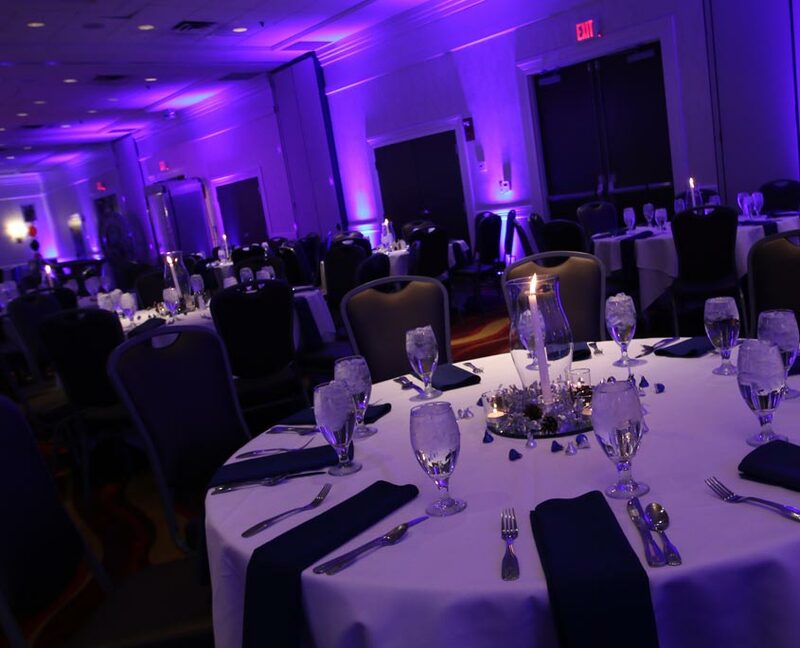 With our team’s ability to flood a room in any color shade of your choice, you achieve the ability set the mood at your next event. 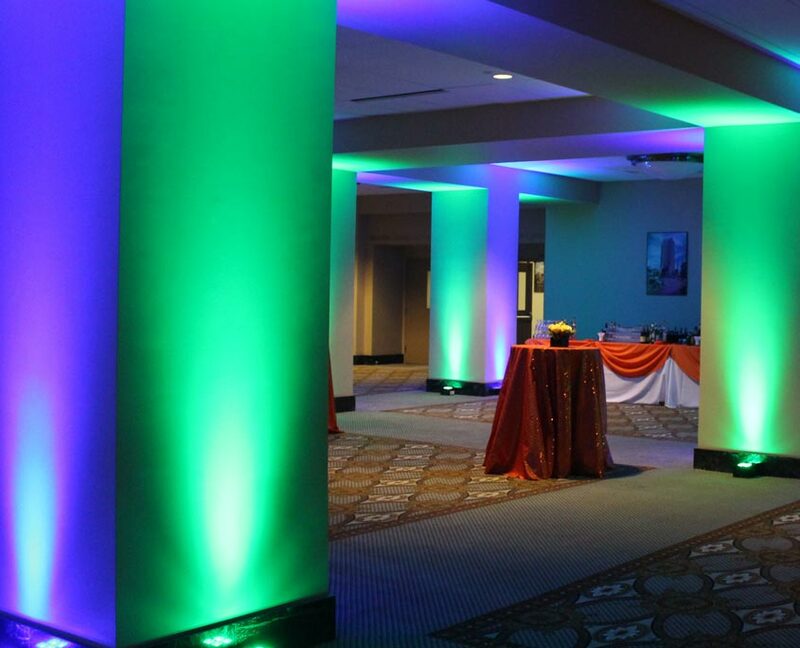 Guests will be stunned when they take a step into a room that’s been transformed by the use of uplights. 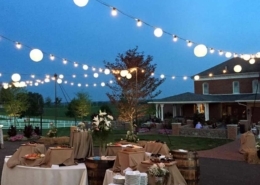 These versatile lighting elements are a great touch for any setup and can make an astounding difference regarding the aesthetics of an event. 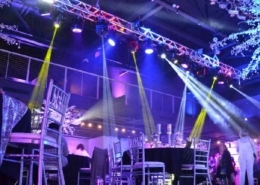 Whether you keep it simple with a static color to fill an otherwise bare space, or toggle between complex lighting sequences through one of our skilled Lighting Designers, an investment in uplighting is one of the best you can make.